Yup I did it. I got caught up in this scissor love that our lovely Kim introduced us to. I guess I am just like a kid, if she has it then I gotta have it. So I first went searching on Amazon, my go-to place for just about anything from books, bird-feeders and boots. They seemed to be a might expensive for a "prop". So my blogging buddy, Kelly (you might want to hop over to her blog to see her heroic decision for Kids with Cancer campaign) guided me to ETSY. Oh yes, there they were and for only $7.99 plus a little shipping. I also found another one that is a little fancier but with lots of character...unfortunately I am still waiting for it to arrive. Looks like it is coming from China, you know the saying "a slow boat to China". Anyhoo....who knew you could have a love affair with a pair of scissors. Joining Kim's Texture Tuesday today. I used Kim's KK_99 on both images. wonderful and the texture you have chosen is perfect! Love those scissors! I succumbed, too, and have some but I've yet to use them, something that needs to be changed. I'm afraid the daffs stole the show from the scissors for me! Great setting-the-mood photos. I love the daffodils! The texture you chose is beautiful - love processing. The scissors are so charming! Who knew? The yellow flowers are so striking. Great set, Deanna! The daffodils are so sweet, and I love the pink handled scissors Kim had the other day! 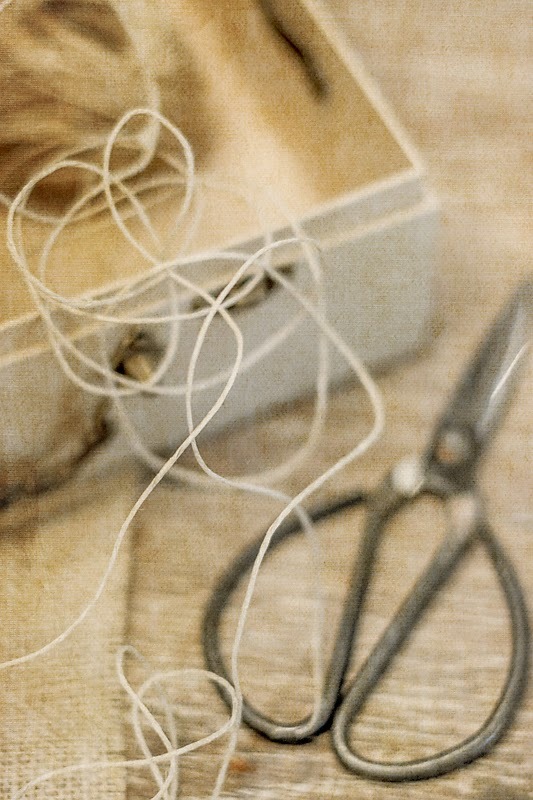 scissors and twine are all the rage and they photograph so beautifully. I'm feeling like you - she's got it and suddenly I need it. Etsy you say .... hummmm! I relate to your scissors envy! Love the scissors and the twine. And the little daffodils. It's too early for them here, but I'm anticipating them soon! Ha Ha I too succumbed and now have some in fact they came in a pack of three !! And the DOF and bokeh are just perfect! I suffer from 'prop envy' often. :) Your images are wonderful. The scissors looks great, they were worth the wait. Leave it to Kelly to have the answer. Lovely scissors. The second photo is wonderful. Love the focus and the bright yellow. I can see why you wanted them!!! Beautiful photos my friend! Oh yeah ... gotta have those scissors! 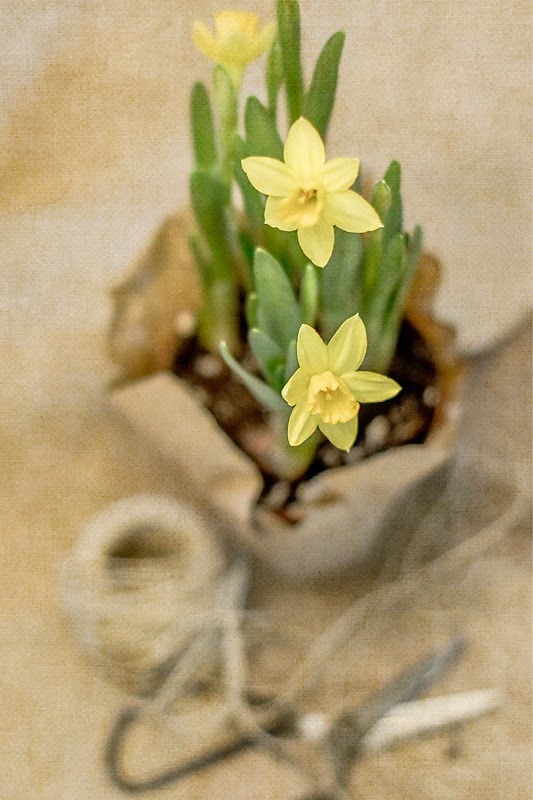 I love the daffodils and your processing - beauty! Hmmmm now you've got me thinking about scissors. Loved the shot with the daffodils.